Home » Featured, Miscellaneous, People & Places » Was “Secret” Guarantee Approved for Civic Profits? 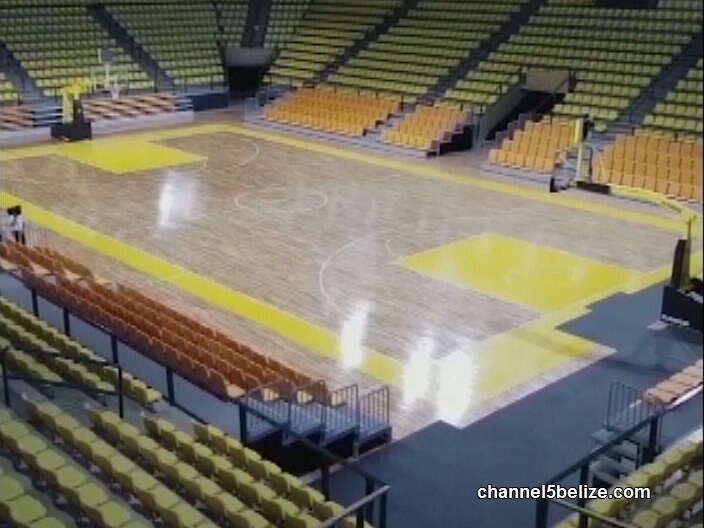 The new managers of the Belize Civic Center, Apex Events Services Limited, and its parent company Apex Events Services LLC of Florida, have apparently agreed with Government on a guarantee of around eight hundred and fifty thousand to a million dollars annually to maintain the facility and ration out its use. Above that figure, there is a profit-sharing mechanism with the Government on a scale of twenty-five-seventy-five to Government to fifty-fifty between the parties. If they miss the target, then the Government goes elsewhere; but even if it is successful, there is an opt-out clause. The question tonight, however, is whether this was granted without House approval. Senior Counsel and Senator Eamon Courtenay has written to the Financial Secretary Joseph Waight to point out that the National Assembly “has not given its approval for any guarantee to be given to Apex. Axiomatically, no such guarantee has been published in the Gazette as required by law.” He cites section seven-six of the Finance and Audit Reform Act. As the offer and conclusion happened without the approval of the National Assembly, the guarantee, according to Courtenay, is illegal. He asks the FinSec for a copy of the Guarantee and a copy of the opinion of the Contractor General in relation to the Guarantee. 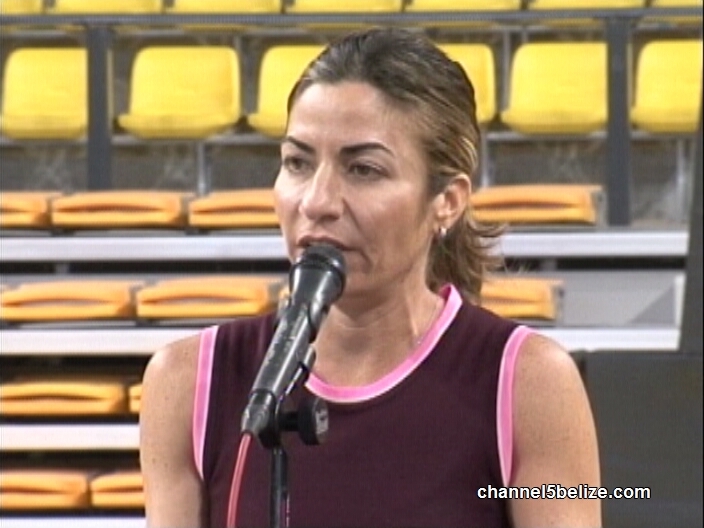 Here is how Belize Infrastructure Limited General Manager Christy Mastry explained it at last week’s press conference. Today, Courtenay informed News Five that according to the Financial Secretary, “he knows of no guarantee from government to Apex.” Courtenay adds that despite requests to Financial Secretary and to Christy Mastry he has not been able to get a copy of the management agreement for the Civic Centre, calling it “disturbing.” Courtenay intends to speak on the matter on Tuesday during the Budget debate in the Senate. Meanwhile, the assistant general manager of Apex Events Limited, Reynaldo Malic, says they intend to have the Civic, once opened at the end of April, to be in use as much as possible during the year, not only for sporting events but also for special events such as conventions, weddings, business mixers and others.